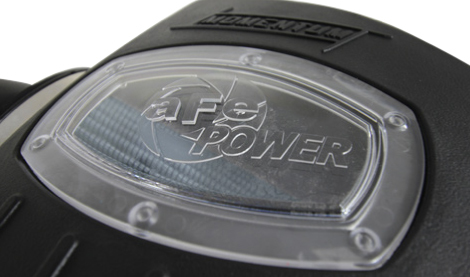 The aFe Power Momentum Sealed Intake System is built to perform. Giving your BMW 528i/xi F10 an additional 11hp and 13 lbs/ft of torque, you'll feel an increased throttle response. 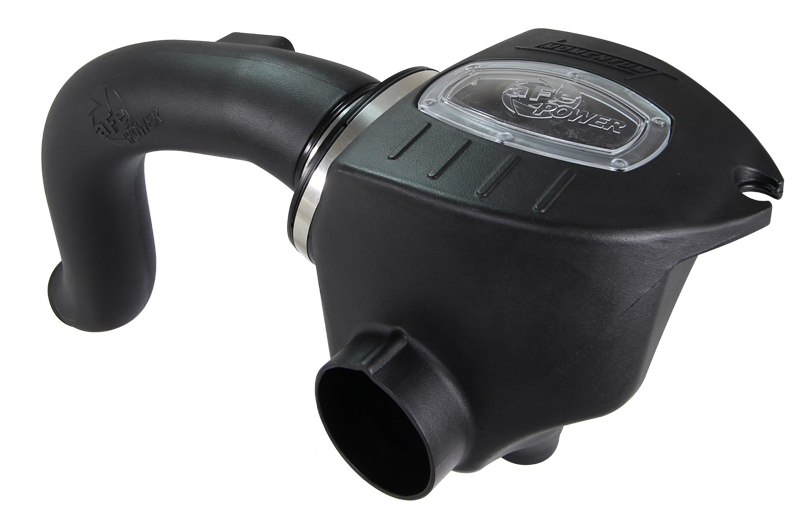 The smooth one-piece housing helps keep warm engine air out and outflows the stock intake by 31%. 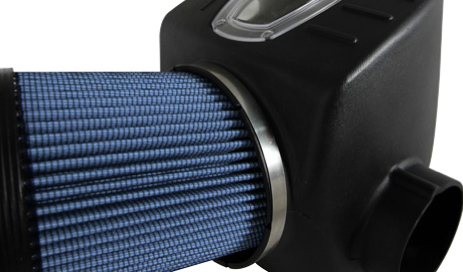 The design is a unique, patened design allowing for the largest filter possible with your N20. 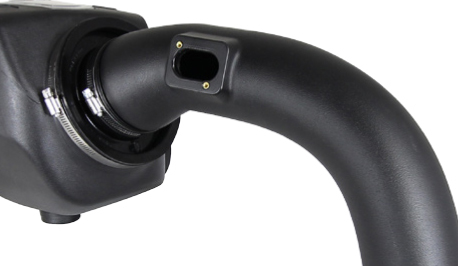 This intake is available with either the Pro Dry S or Pro 5R air filter. If you have any questions, feel free to call us at 714-582-3330, our modification experts are ready to help!